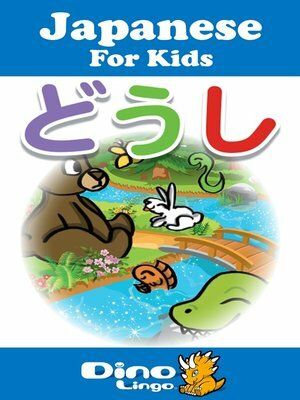 The Japanese for Kids Verbs and Actions storybook will help your child to learn common verbs in Japanese. Terry walks to his favorite spot in the forest. There, he sees his best friends, Bear, Fish, Snake, Butterfly and Rabbit. It is always fun to be with friends. In this book, children will learn common Japanese verbs such as eating, drinking and sleeping.